AC motors with integrated brake and encoder systems, and servo controlled electrical actuators. 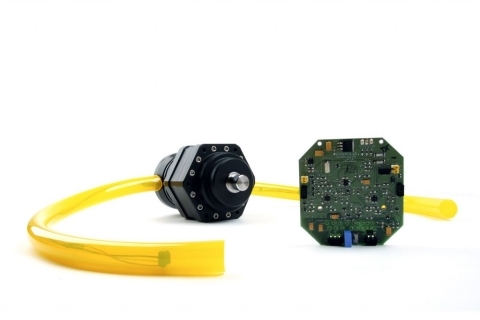 Innova’s motor and drive technology ranges from highly accurate servo motors with integraded controllers and position feedback, to 2,5kW subsea variable-frequency drive systems designed and qualified for permanent subsea installation. 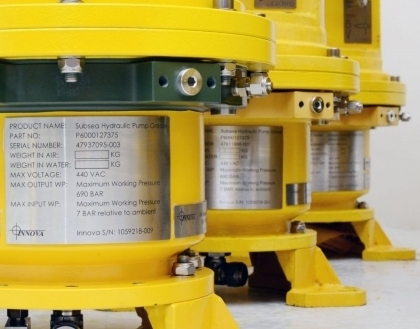 Contact us to learn more about our subsea motor drive technology.